Suffolk County Police today arrested a man for driving while intoxicated after a two-vehicle crash seriously injured a man in Medford this morning. Medford, NY - May 23, 2015 - Suffolk County Police today arrested a man for driving while intoxicated after a two-vehicle crash seriously injured a man in Medford this morning. Juan Fanacio-Avila was driving a 2000 Audi northbound on Route 112 at 6:07 a.m. when his vehicle crossed into the southbound lane and struck Froylan Perez, who was operating a 1999 Subaru traveling southbound. Perez, 35, of Coram, was transported to Brookhaven Memorial Hospital Medical Center in East Patchogue for serious but non-life-threatening injuries. Fifth Squad detectives charged Fanacio-Avila, 32, of Medford, with Driving While Intoxicated. He will be held overnight at the Fifth Precinct and is scheduled for arraignment at First District Court in Central Islip. 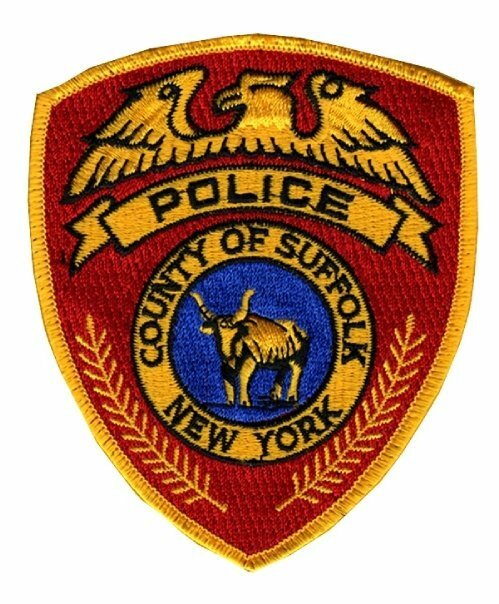 Subject: LongIsland.com - Your Name sent you Article details of "Medford Man Arrested For DWI After Crashing into Another Vehicle and Seriously Injuring the Other Driver"